Iron Metal Hurricane Candle Holders (Set of 3) - VGGIFT | is a very good gift Supplier. 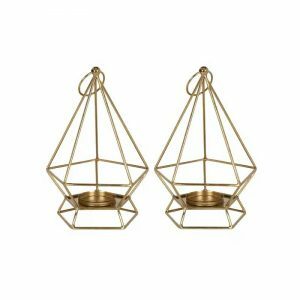 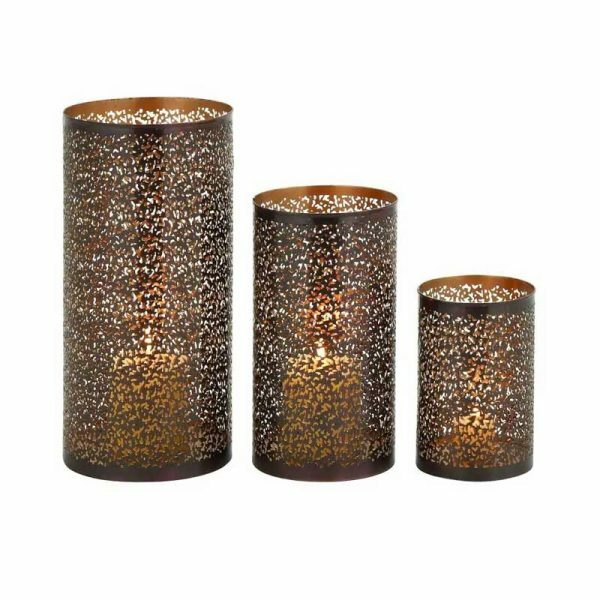 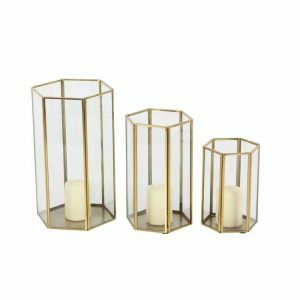 Provide additional lighting in your home by using this set of three various sized hurricane candle holders. 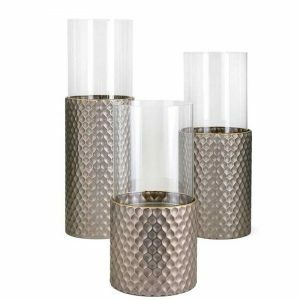 Provide additional lighting in your home by using this set of three various sized hurricane candle holders. 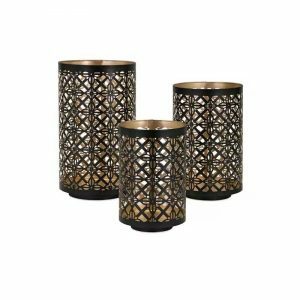 Each holder features a distressed bronze finish complemented by a perforated lattice motif for a classic look.